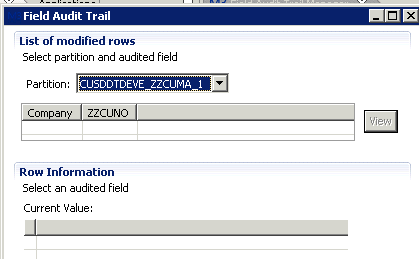 Vincent Tabone from Australia has come up with an innovative solution to trigger PFI flows from Field Audit Trail. Here below are Vincent’s screenshots and instructions. 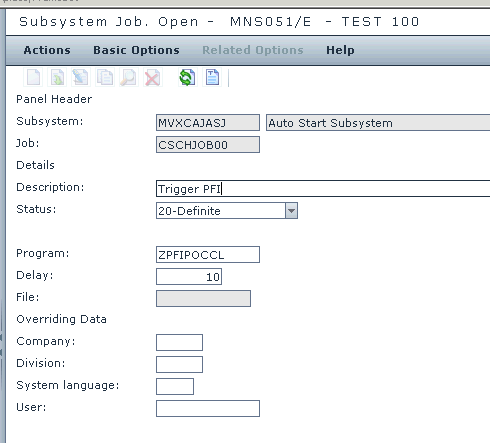 Create an autojob.The autojob is to run as frequent as required (this is described on the following page). The autojob will determine if there are records ready to process and will trigger the process flow. The source code for the autojob is not provided here. ZTRGPFI – This is just to test the trigger of PFI. Hard coded the value. Special thanks to Vincent for sharing this solution!